London South West, UK - According to The Telegraph Victorian style is having a revival. This is partly due to the influence of the ITV television series, Victoria and the recent film Victoria & Abdul. Victorian interiors had an air of opulence with good quality materials such as exotic timbers and fine fabrics. This combined with good craftsmanship and beautiful design details made it an era of great elegance. Queen Victoria had reigned over a long period of time, from 1837 to 1901, so consequently Victorian interiors include a variety of style influences. These include among others a Gothic Revival, Romantiscm and the Arts & Crafts movement. 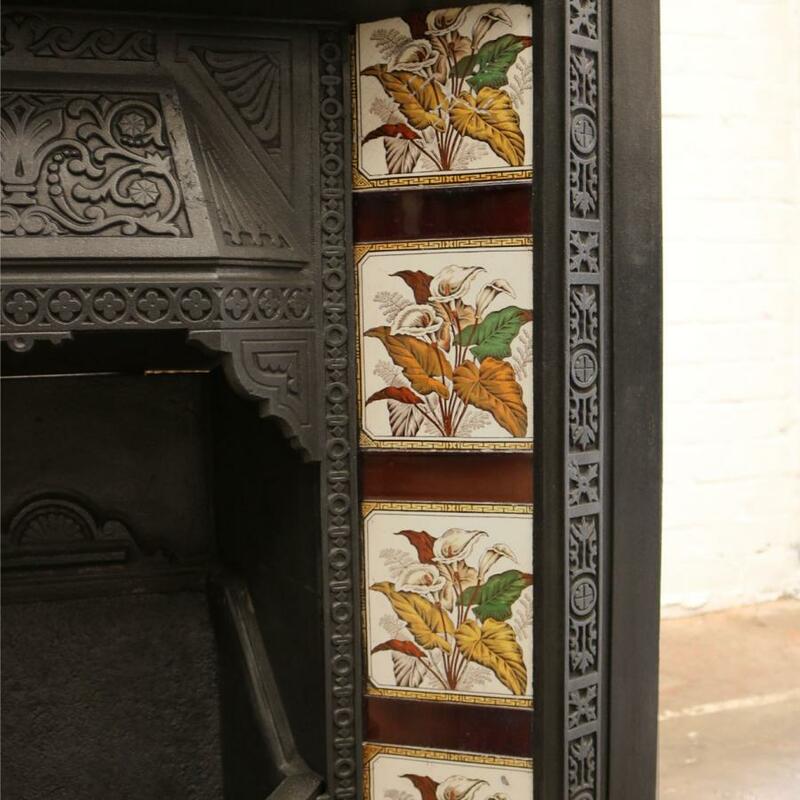 Colour, texture, designs and decoration were influenced both by mass production and imports from worldwide cultures. 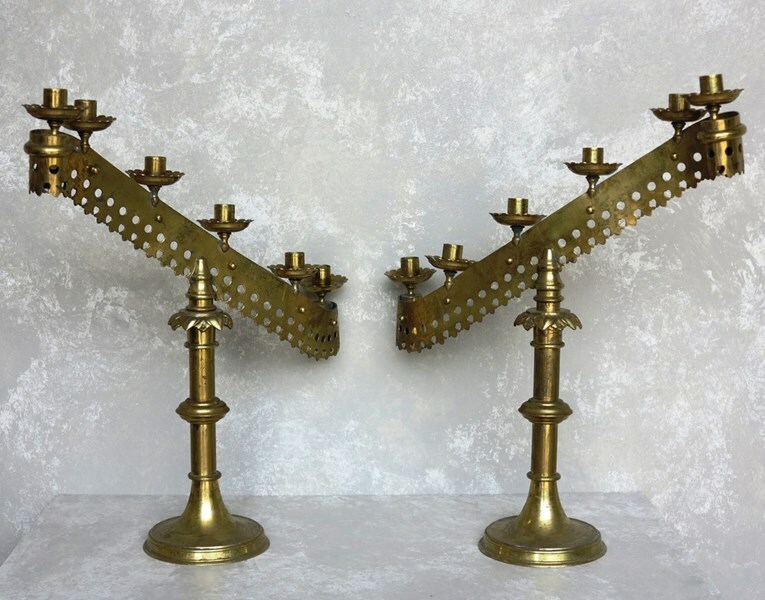 Bring more elaborate Victorian style to your home with salvage, antique and vintage pieces. 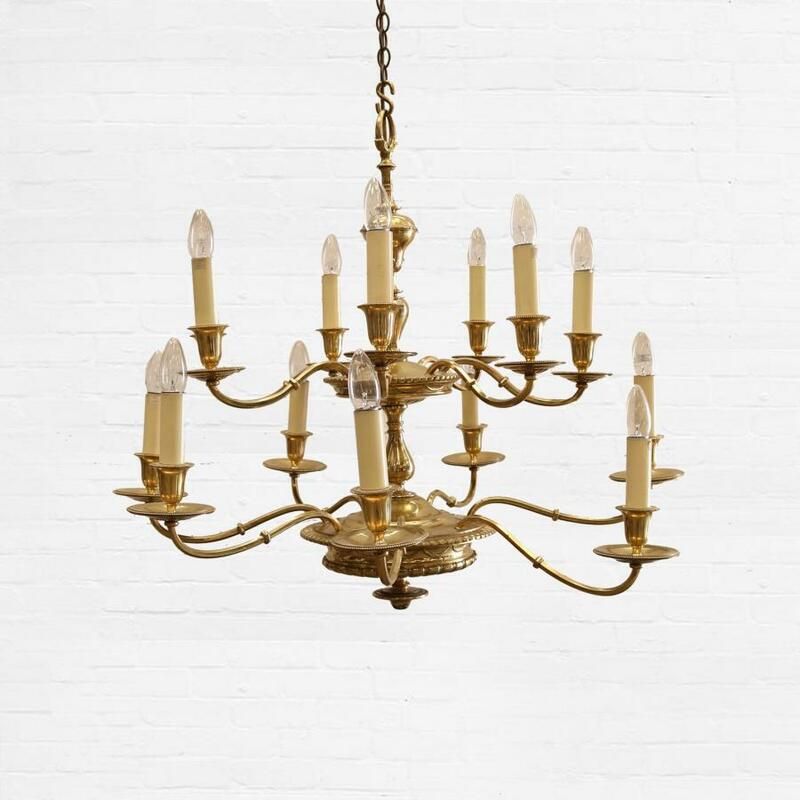 Make a unique statement with a few larger salvaged items such as period lighting, architectural features, fireplaces, marble statue or urn and hardwood timber or geometric tiled flooring. 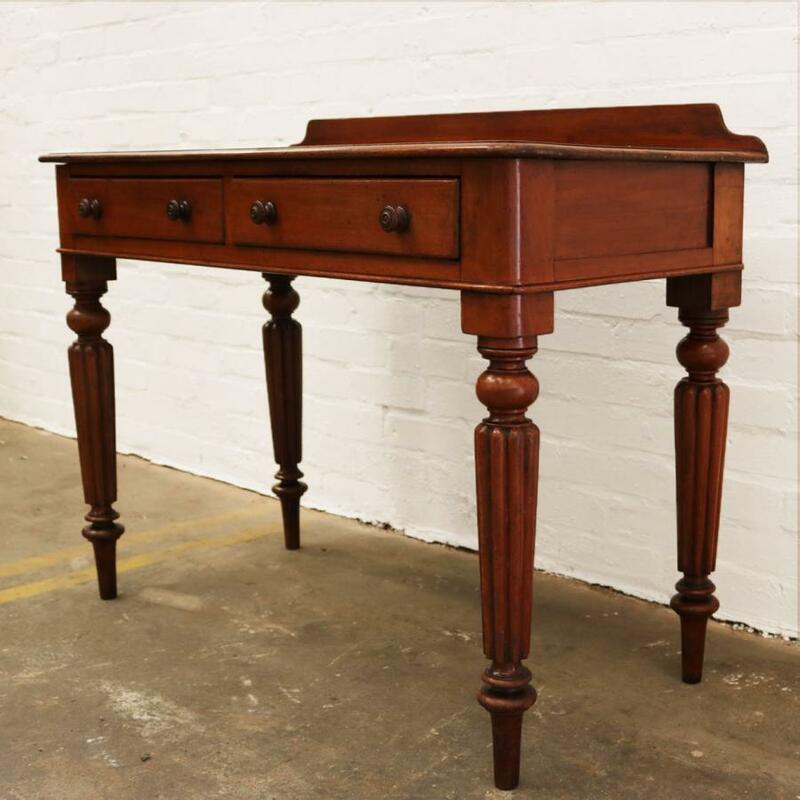 Brown furniture has been considered undesirable for a while but is often made to last with beautiful solid woods like mahogany and oak. A few items of Victorian furniture can easily blend into modern designs. Add touches of colour and pattern with fabrics, wallpaper, rugs, tiles and furniture. Plus a classic Victorian potted plant such as a fern, palm or aspidistra. Enjoy searching out smaller ornaments and decorative items at charity shops, fairs and markets. Search SalvoWEB too for ornate vintage accessories, and bygones such as old signs or more useful items like boot scrapers. All images are antique Victorian items currently for sale on SalvoWEB.